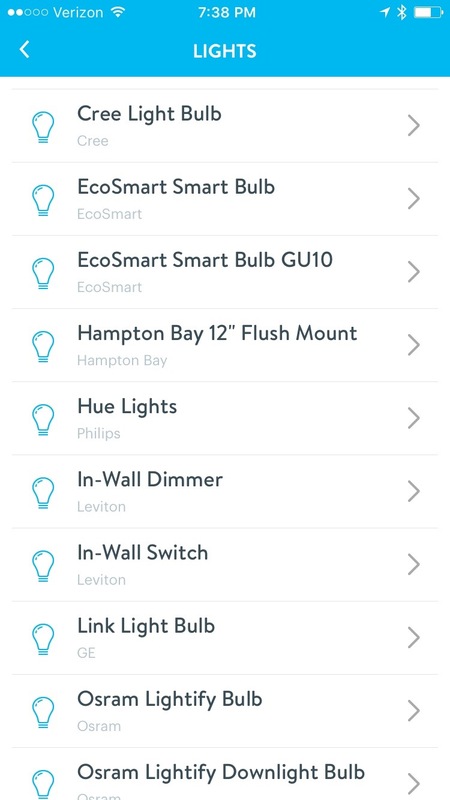 I don’t like hunting through multiple apps to turn off a light in my house. 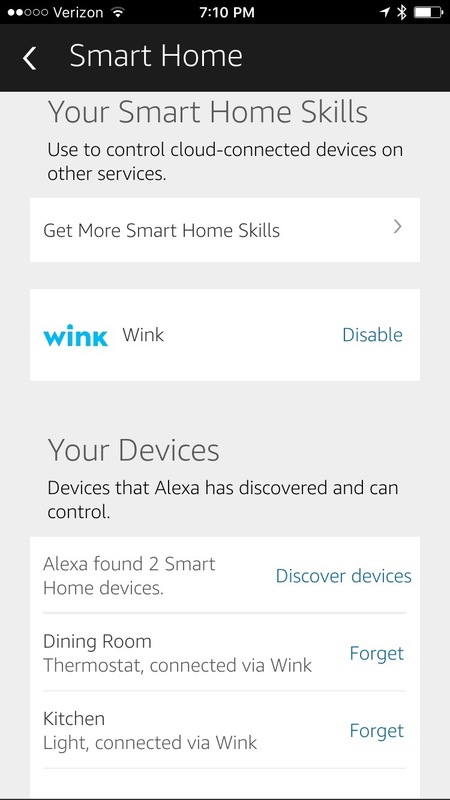 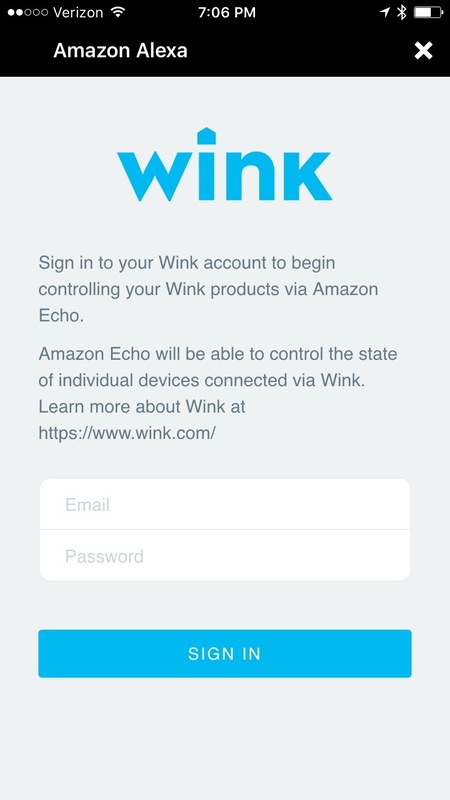 Therefore, I’ve been trying to get everything centralized in the Wink app. 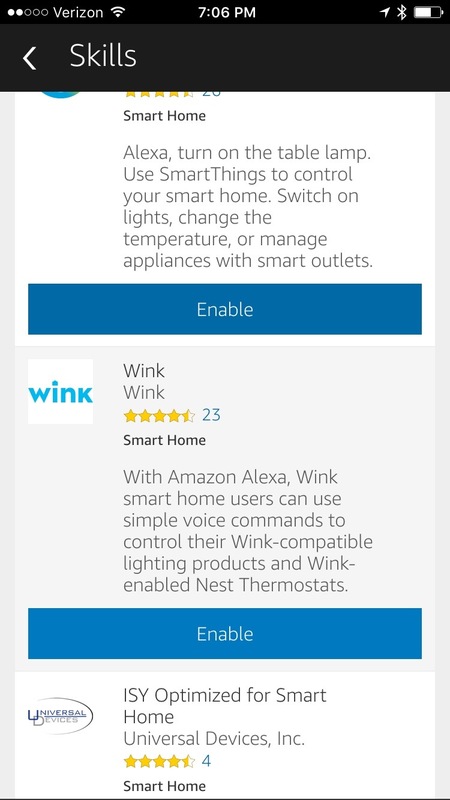 When it comes to managing Philips Hue lights, the Wink can turn them on and off, as well as change the percentage that a bulb is lit, acting as a dimmer. 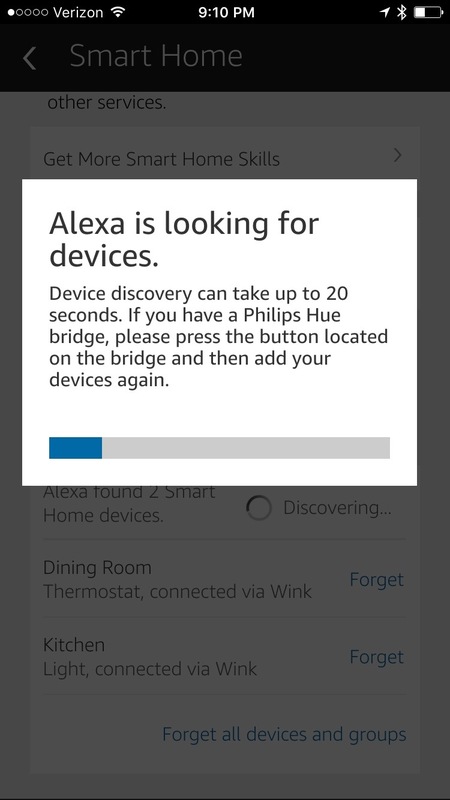 Philips Hue lights run through a bridge, known as the Hue Bridge. 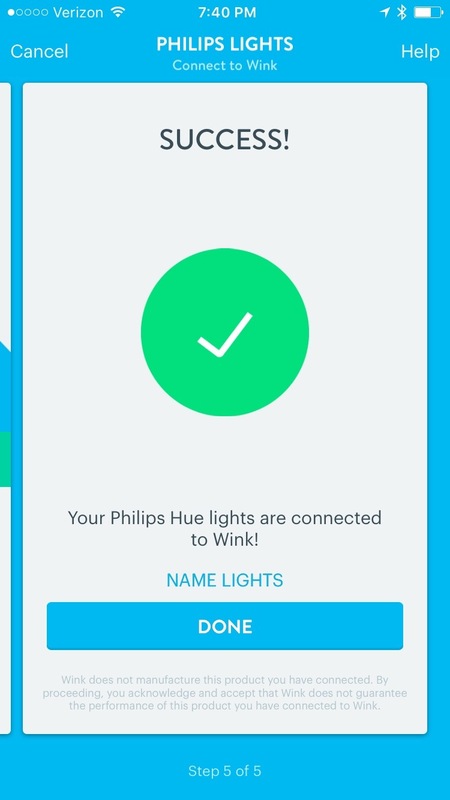 This device bridges the Wi-fi network and allows the Philips Hue app to control your lights. 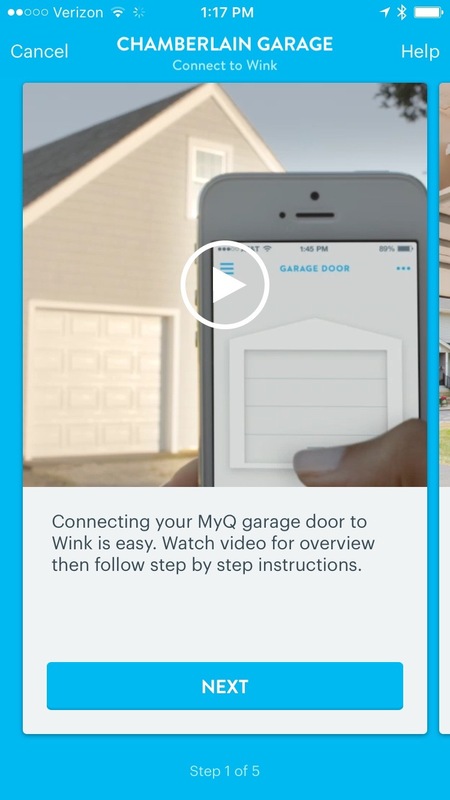 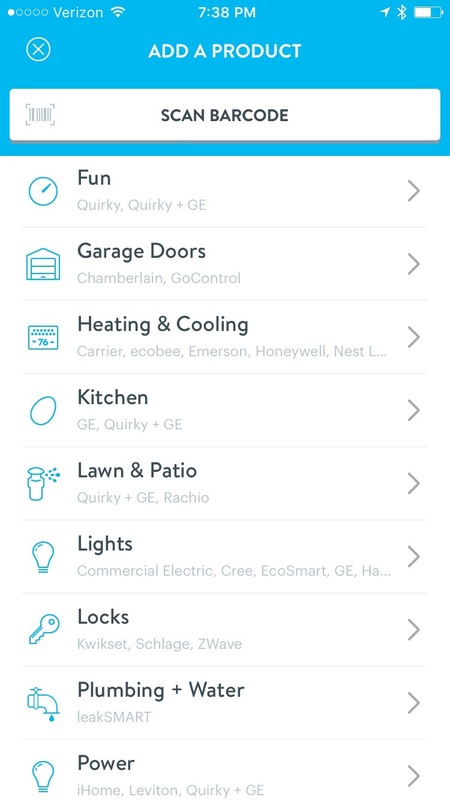 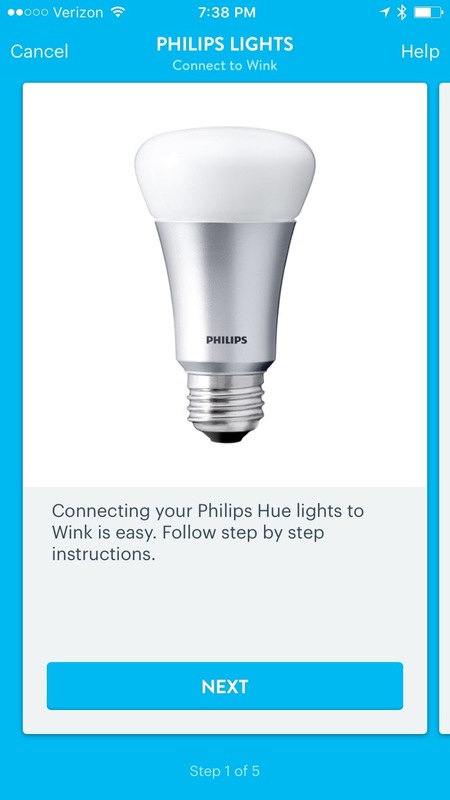 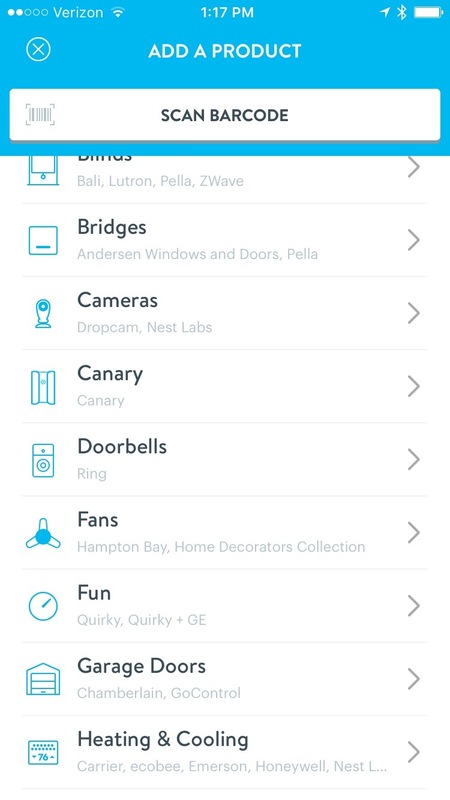 Once your Hue lights are configured, open the Wink app and tap on Add a Product. 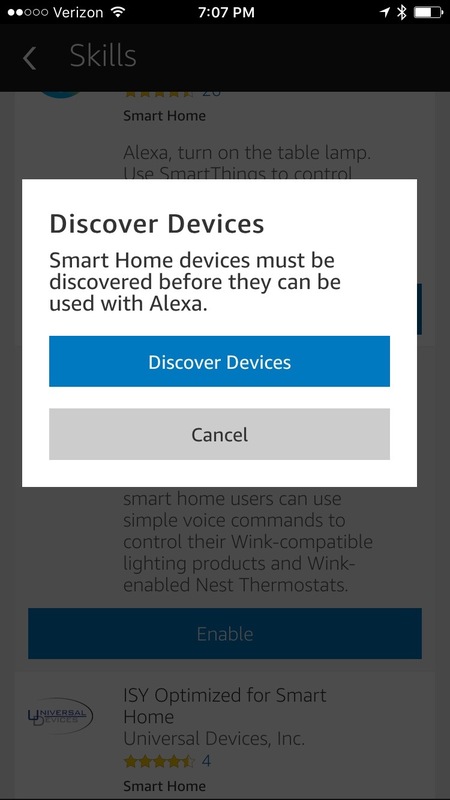 At the Add a Product screen, tap on Lights. 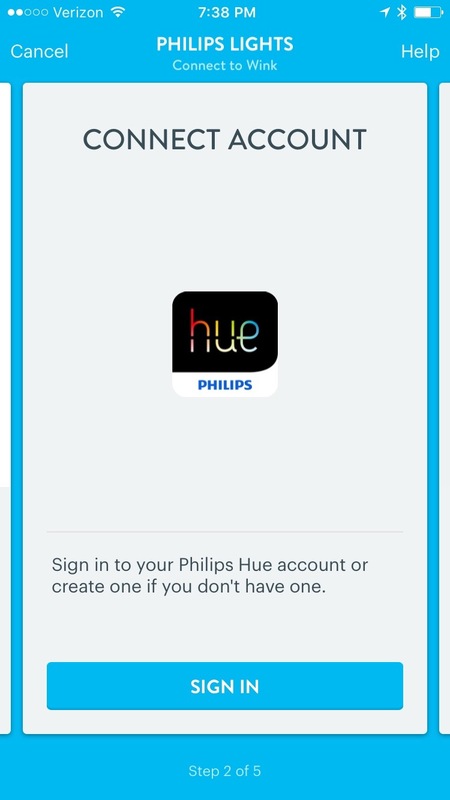 At the Lights screen, tap on Hue Lights. 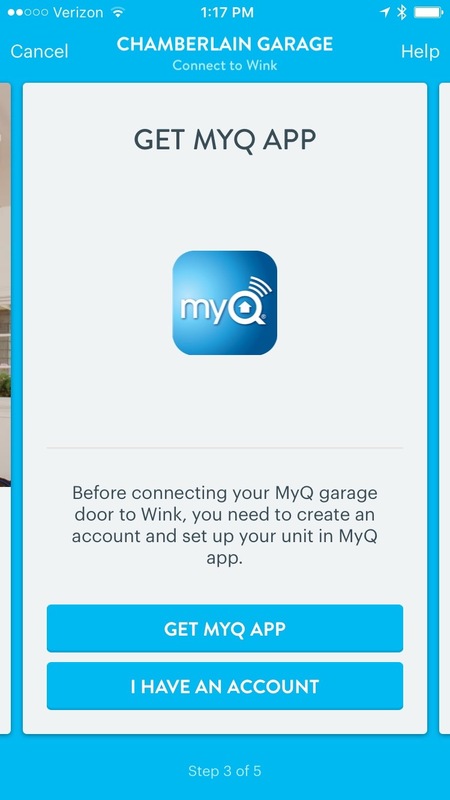 At the Philips Lights screen, tap on Next. 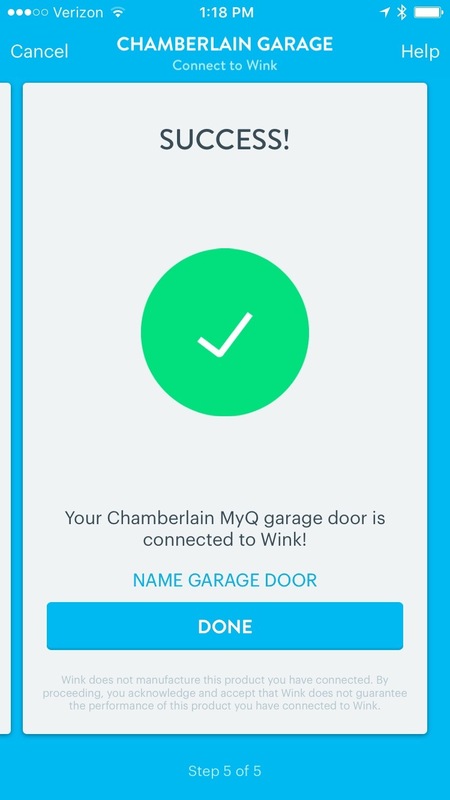 At the next screen, tap on Sign In. 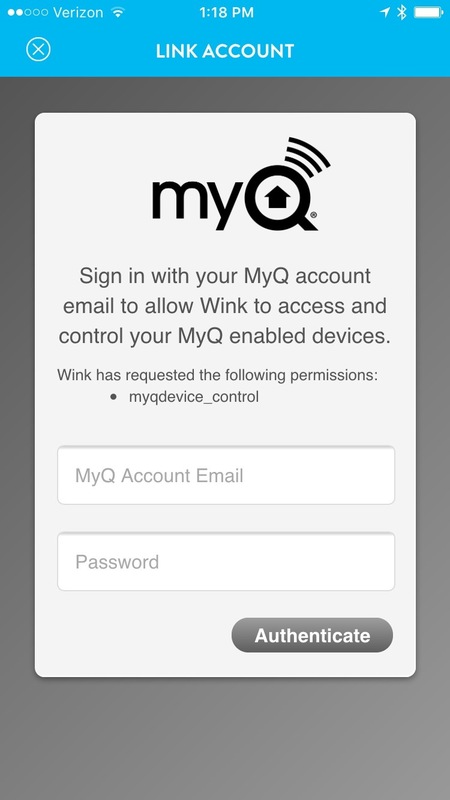 At the Link Account screen, enter the email address and password and then tap on Log in. 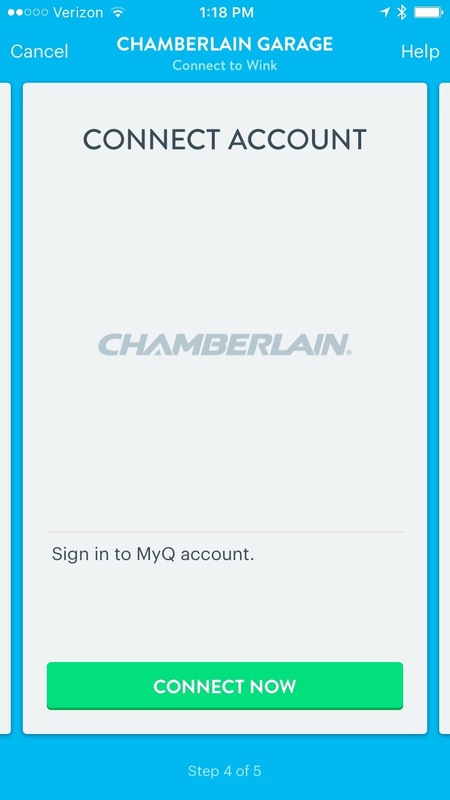 At the Welcome screen, tap on Yes. 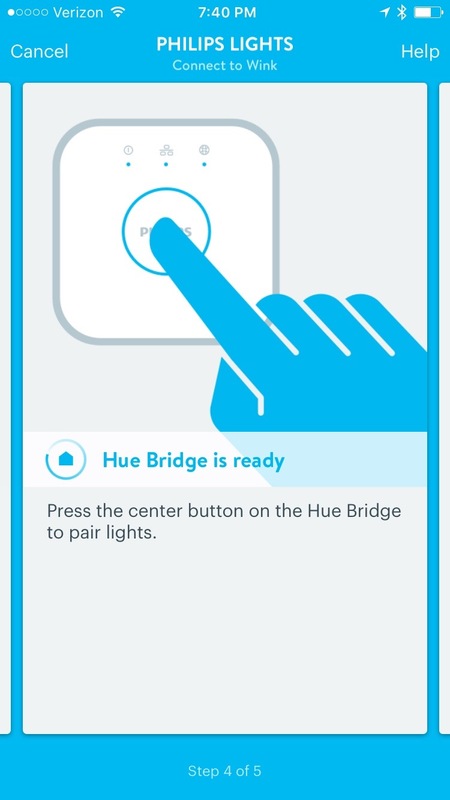 At the next screen, tap on Connect Now Tap on the only button on the Hue Bridge. 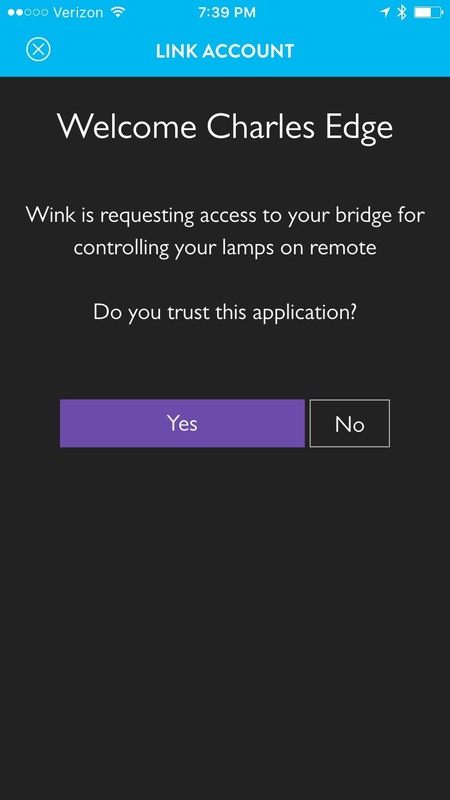 Once the Wink app can communicate with the Hue bridge, tap on the Done button. 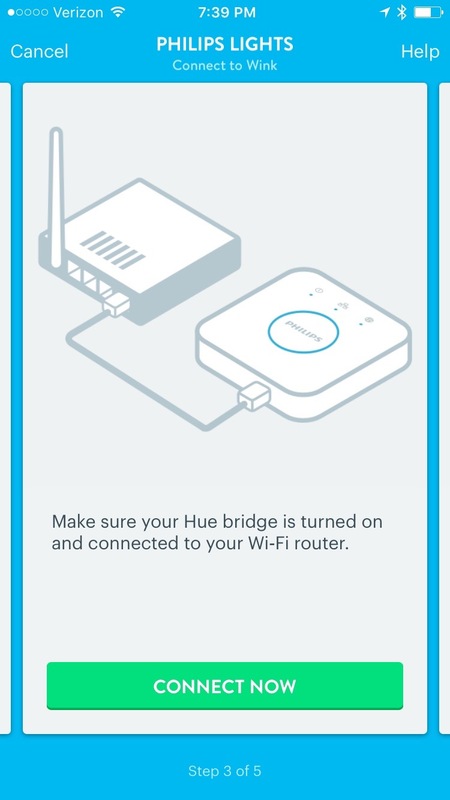 The lights that are running through your Hue Bridge will then be displayed in the Lights screen. 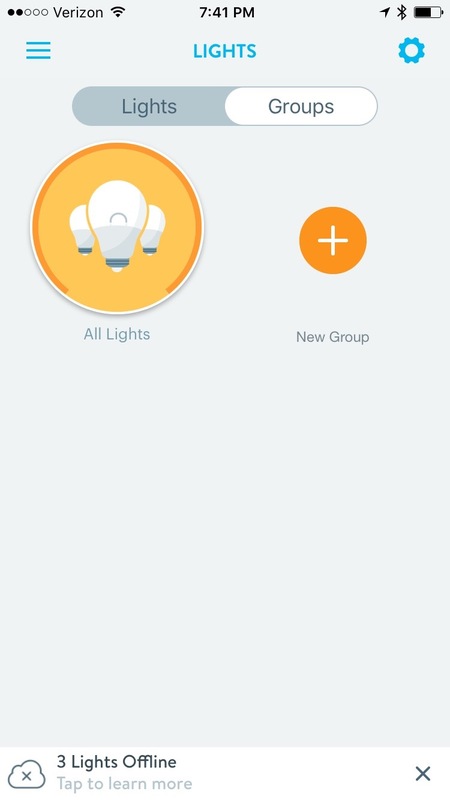 You can organize your lights into Groups. 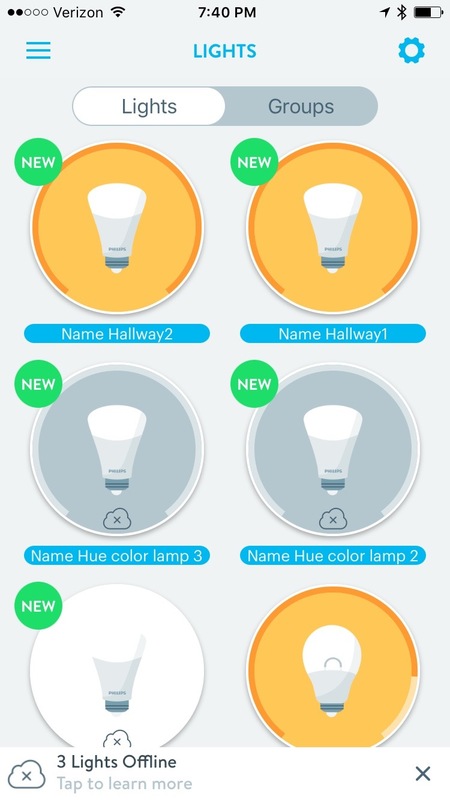 For example, if you have multiple bulbs in a single room, you might choose to group them together. 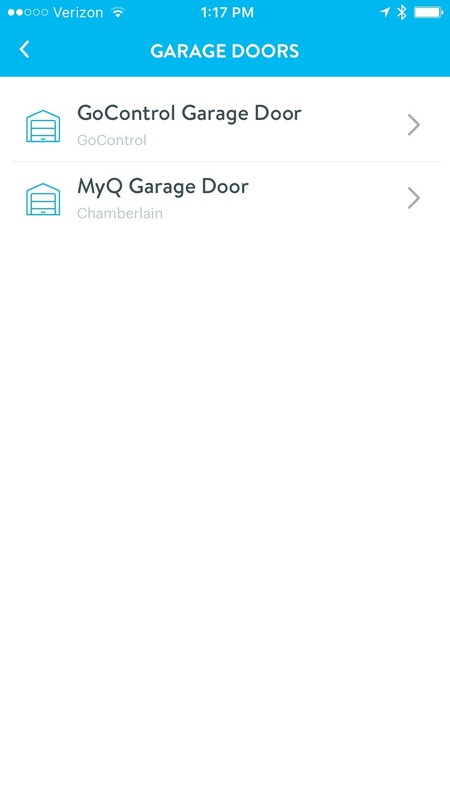 To do so, tap on New Group. 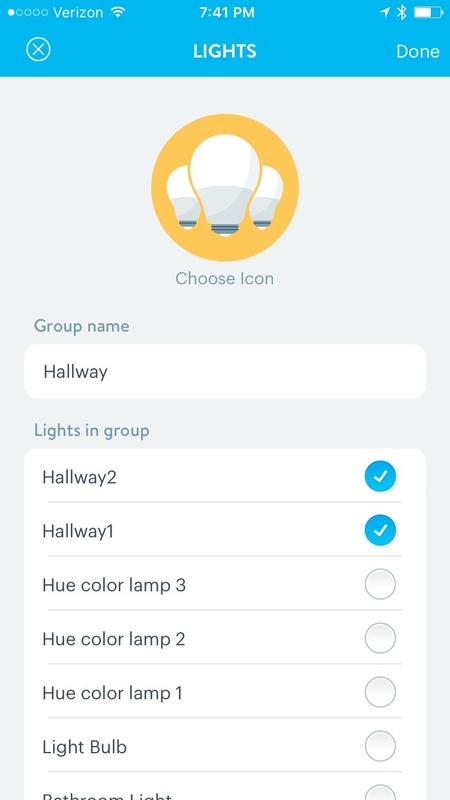 Provide a name for your new group and check the box for each light to add to the group. 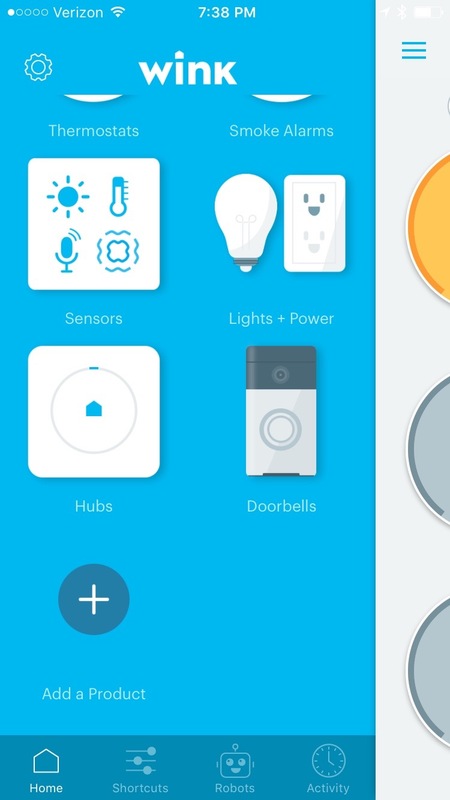 The app has then been setup and you can control your lights. 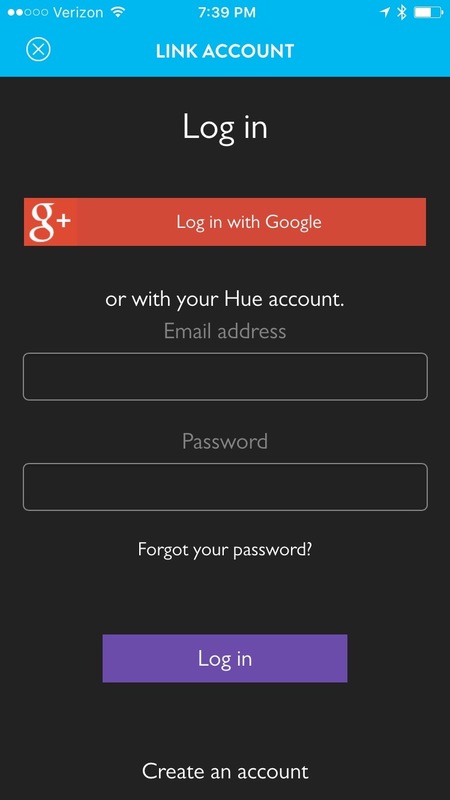 The seventh episode of the MacAdmins podcast is now available! 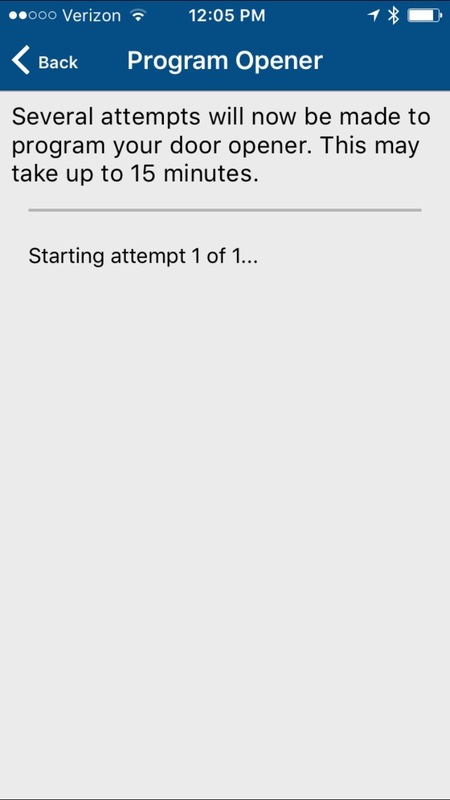 This is my first time sitting out an episode, which might explain why it’s the best episode so far! 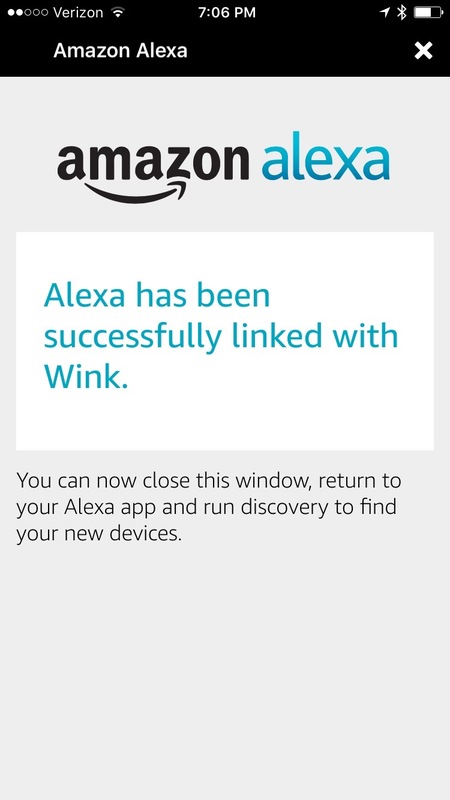 I’m a bit late in posting this, but better late than never! 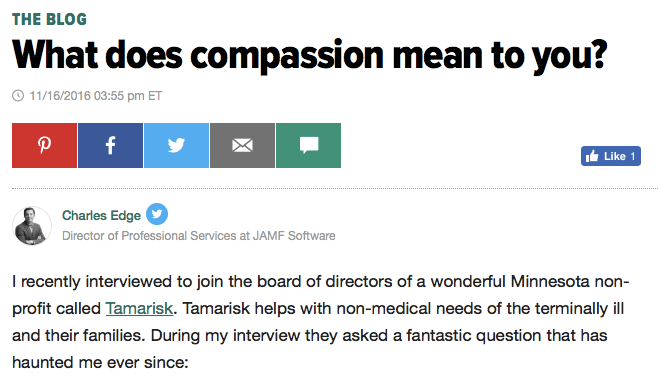 In this episode, we interview the venerable Arek Dreyer about his upcoming book, and learn a little of his origin story! 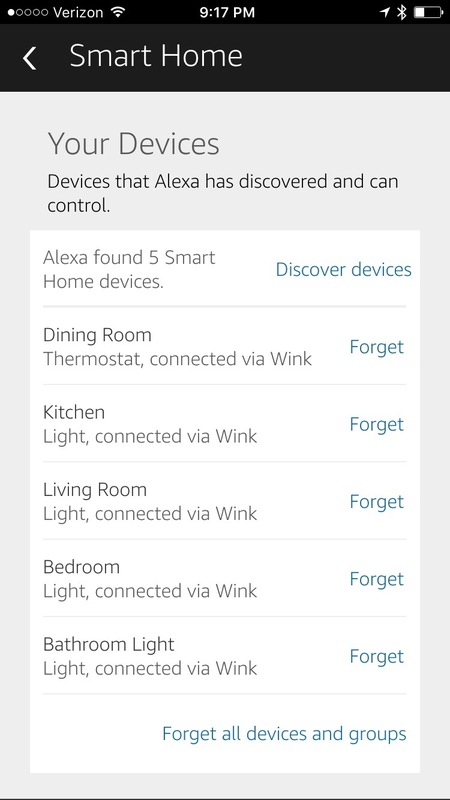 More on that in issues to come I’m sure!